Williams Guides and Kennels offers you the Hunting and Fishing adventure of a lifetime. Williams is a family owned and operated outfitting company. We strive for the highest standard of quality to assure you enjoy your stay with us. Williams Guides and Kennels offers "Fully Guided" and "Do It Yourself" adventure packages, including hunting for Alaska Brown Bear, Alaska Yukon Moose, Barren Ground Caribou and the World's Best Fishing. 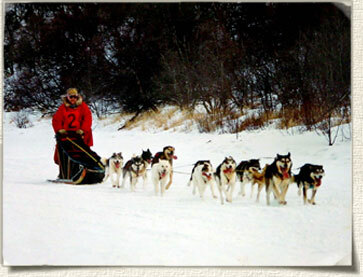 Williams Guides and Kennels lodge is located in Ekwok Alaska. We hunt and fish the Nushagak and Mulchatna Rivers and their tributaries, which hosts one of the Worlds Largest runs of King Salmon. "We invite you to come and enjoy the best vacation you will ever have."